We made it to 10! Double digits! And next to that, we have had 1000 listens! We had a question from a listener (Greg Jennings) who aske us to help him out. 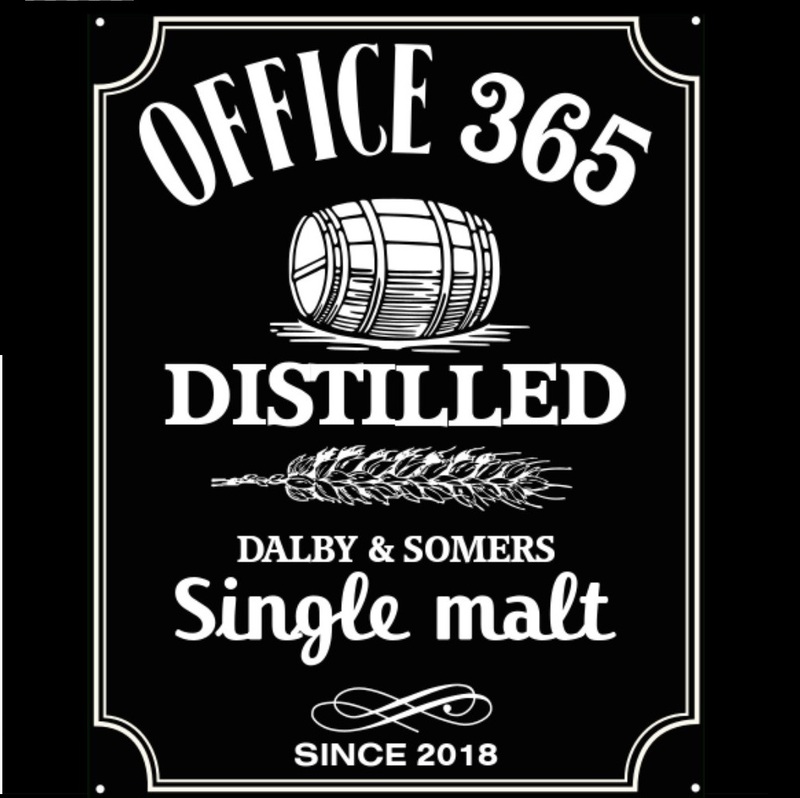 I am big fan of your Office 365 Distilled Podcast, it has inspired me to further my knowledge in Office 365 Migration and Collaboration and i was wondering if you would be able to assist me from a PM point of view. 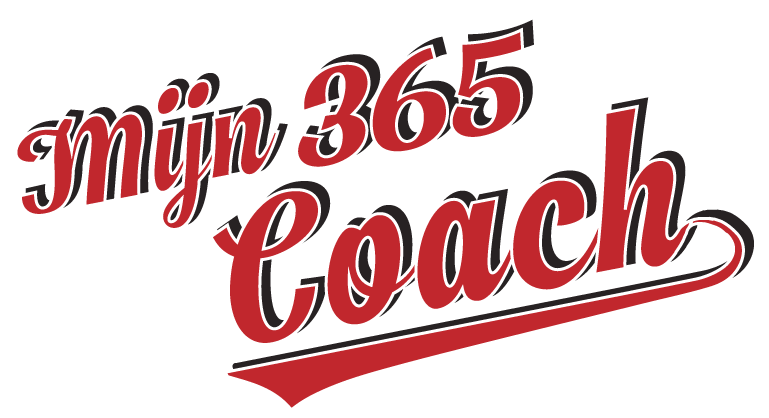 I am looking for a sample Office 365 Readiness Assessment Project Plan to give me an idea of what is envolved and hopefully help me on my journey to becoming an O365 Consultant, if you would be able to assist? How do you know when you are ready ? Marijn had issues with a customer where we had network issues when 60 people were logging in on the webinar. 8:35 Why do you want to to office 365? Customer who wants to move their fileshare to the cloud because the CEO is sitting in the server room and he is tired of the noise. We talk about the new Office app. Marijn doesn’t agree that it is a usefull app. Steve loves it because it will show his last modiffied and created documents. We also talk about other apps, like the calendar app for Teams, ToDo which gives you now also your flagged emails. Planner integration is coming soon. 18:50 How are we going to measure project success? We will spend a new podcast for this one! Go sit at an table and let everyone give you a “go”! 19:45 Get your correct licenses in! We have a Belgian single malt whisky to introduce to you today, a Gouden Carolus. Marijn had it before, and he absolutelty loves it. There is some vague words about the casks it was stored in but it wasn’t a sherry cask..Steve and Marijn should dive in to see what is what there. Gouden Carolus, from Mechelen in Belgium is a beer brewery that went into whisky as well a few years ago. The article about whisky glasses: does using a tasting glass or a tumbler make a difference? We tried it out, to see if a focussed nose gives more pleasure in smelling it. There is a comforting feel from a tumbler glass when you are sitting next to an open fire and just enjoying yourself. Marijn loves the shape of the bottle. The color is dark yellow, not amber or yellow. The smell gives you an “irishness”, not a peated smell but subtle sweet and caramel notes and lots of dimensions. A medium length aftertaste, with hints of mint chocolat, or some horse radish.